When kids go off to college, it’s wise for them to be prepared to take care of all of their electronic devices. No one’s going to be there to do it for them! Check out this list of technology-related items for the dorm room. Basic surge protector strips that protect electronic devices from power spikes have been around for a long time and they’re still a must-have in dorms. A surge protector will also expand a typical duplex wall outlet to as many as 8 or 10 outlets. Many are available with space for several charger “bricks” to be plugged in at once. Tripp Lite makes one of the most versatile, offering three block outlets and five cord outlets. To protect devices and computers from power outages and extreme power surges from a lightning strike, what’s needed is often called a battery backup, but is technically an uninterruptible power supply, or UPS. American Power Conversion, APC, makes some of the best UPS units on the market. All computers have USB ports that can be used to charge phones and other mobile devices. However, it’s not a good idea, especially with notebook computers, to try and charge more than one USB device at a time. This puts too much strain on the USB chip and its power supply. Anker makes a USB hub that has a built-in power supply that will allow up to 10 people to charge their devices at the same time–perfect for use during all-night study sessions! With a Bluetooth wireless speaker system, you can listen to that riveting analytic geometry lecture (that you recorded on your phone) again as soon as you get back in your room! Of course, you can also use it to listen to music as you read or study. This Logitech system gives you full stereo and good bass, which is also great when you’re watching movies. Imagine the scenario. You’re on your cell phone with several classmates studying when the power goes out. No problem if you’d remembered to plug the phone in earlier, but now your battery is dying and you’re not done studying. A portable power bank is just the ticket to keep your USB mobile devices fully charged during power outages and while you’re in class or out and about. This Tronsmart 20100 mAH portable charger will keep multiple portable devices charged for hours. TrackR makes a wireless tracking device the size of a coin. You can put one in your wallet, in your car, or on your bike seat and you’ll know where these things are 24/7 by opening the TrackR app on your phone. If you lose your phone as well, you can use your TrackR login credentials and locate your lost items online. Staying fit in today’s world can be hard. Now add a hectic college schedule on top of that and you’ve got one daunting task. Many fitness experts recommend that people with hectic schedules should use a fitness tracker to make sure that they meet their weekly and monthly exercise/fitness goals. Opinion is split, but a goodly number of trainers recommend the FitBit Surge for their clients. bSafe is a smartphone app that helps you get home safely by allowing you to specify several friends who can monitor your progress home. There is also an emergency/panic mode that allows you to alert your friends, either by voice or by tapping a key on your phone, that you’re in trouble. FollowMe allows your friends to follow a GPS representation of you as you walk or drive home. The app also has a timer feature that you can set to make the phone automatically call friends if you don’t check in by a certain time. There are a number of streaming devices that give you a large variety of shows and channels to watch. 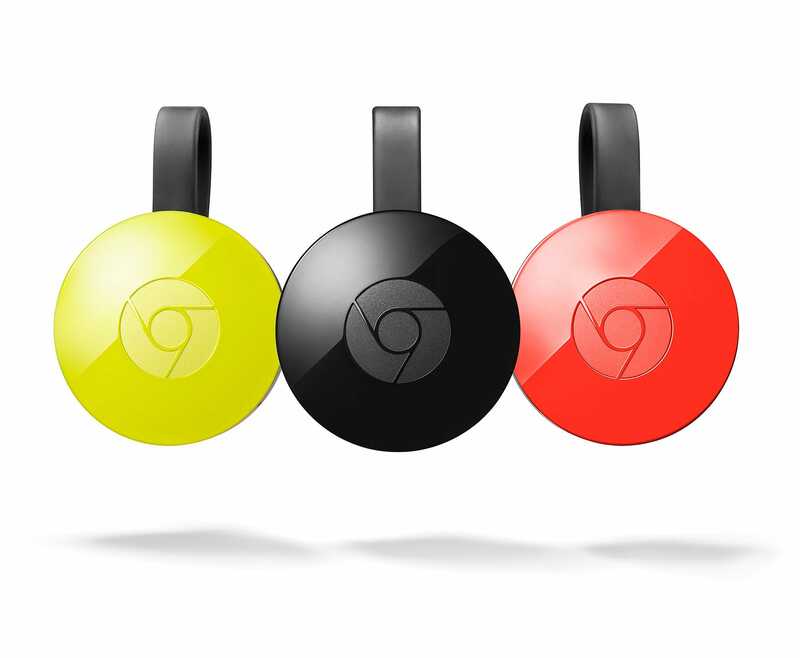 Chromecast is one of the few that plugs into your TV’s HDMI input port and allows you to stream Internet content and share your Android device’s screen to your TV. Chromecast also gives you control of what you’re watching through your phone instead of a separate remote like many of the other streaming devices. This means there’s no remote to lose and no extra batteries to worry about. No more having to stop your late night power study session because your coffee got cold. Fill your cup and then set it on your cup warmer and it’ll stay just as hot as it was when it came out of the pot. You can even plug most Mr. Coffee coffee cup warmers into your USB power supply.